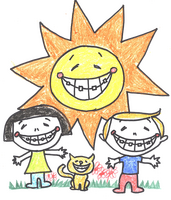 We understand that parents and students have hectic schedules...we have flexible late hours as well as Saturday hours. In addition to flexible hours we almost always can schedule your appointments on the same day, we offer interest-free payment plans, courteous and friendly staff and we work hard to make sure that waiting time is kept at a minimum. Our commitment to providing the best quality care is what matters most to us. 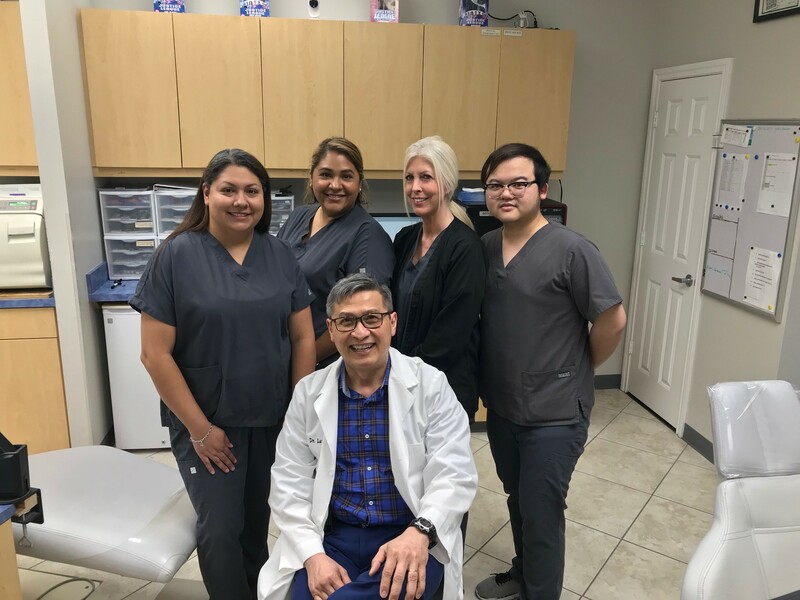 For 15 years we've been improving the smiles and oral health of Northwest Houston and Cy-Fair residents through our experience and dedication to quality dental care. 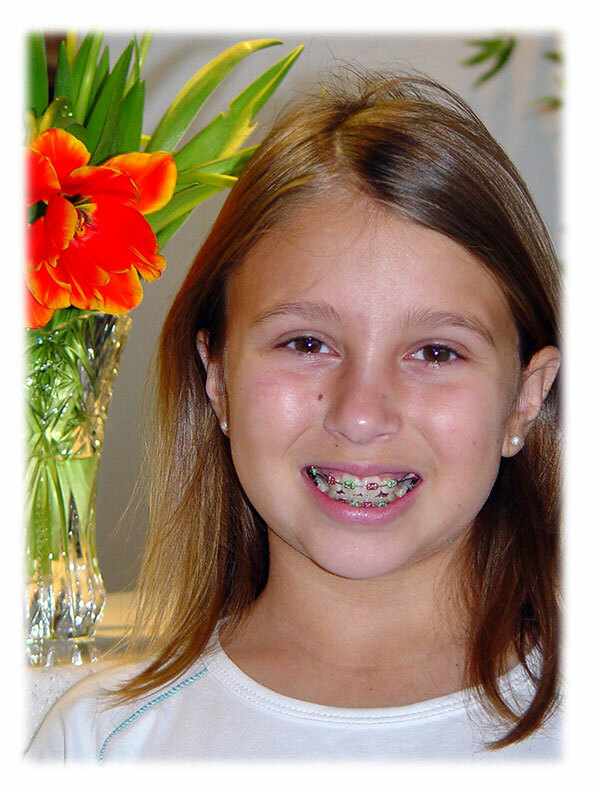 We treat every patient with the utmost care and outstanding professionalism. 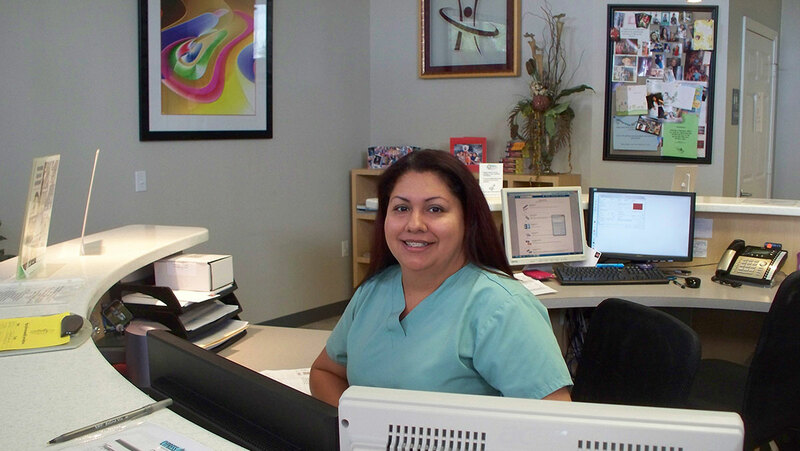 You can be assured that you will be attended by Dr. Hoang at every visit.